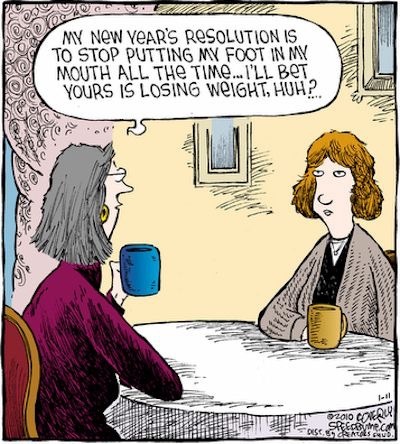 Most people are thinking about New Year’s resolutions, however, it is better to think about possible improvements and changes. Otherwise we are all disappointed are we not? Instead of persevering for one whole, arduous week we can think about long term changes and be proactive. Consider last year’s bad and good experiences and see what really stands out and either eradicate, improve, change or just start something new. 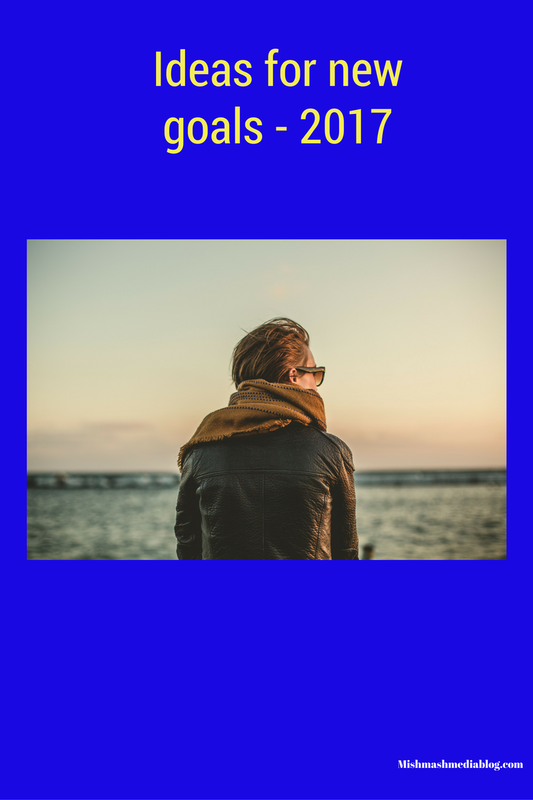 Write – book, blog, etc..
Phew, that should encourage you to think about the new year, what you want to achieve and why. Hopefully, I will ascertain some inspiration too! It is great fun to make some changes isn’t it? Have a great time everyone!